Seven new titles were released to Academic Core and Academic Core with Backfile in December 2018. Seven titles were retired from Academic Core with Backfile at the publisher's request (see below). There are now 899 titles in Academic Core with Backfile, and 735 titles in the Academic Core collection. If you subscribe to one of these packages, see a full title list in your Admin account (log-in required), or check it out on our corporate site: Academic Core with Backfile, Academic Core. Next month, on January 9th, we will be weeding 15 titles from Academic Core only (not Academic Core with Backfile). Learn more about the Backfile weeding process here, or email support@credoreference.com with any questions. 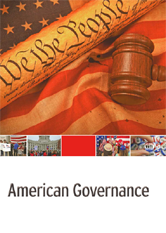 Find answers in American Governance on all questions related to the variety of ways by which the American people govern themselves - from their constitutions and governments to the political norms and ideals that guide their actions as citizens and leaders; to local communities, civic associations, and political associations people form for collective deliberation and action; and to the relationships they form with their elected representatives. Fair Progress? 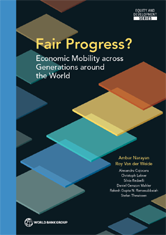 Economic Mobility Across Generations Around the World looks at an issue that has gotten much attention in the developed world, but with, for the first time, new data and analysis covering most of the world, including developing economies. The analysis examines whether those born in poverty or in prosperity are destined to remain in the same economic circumstances into which they were born, and looks back over a half a century at whether children's lives are better or worse than their parents' in different parts of the world. It suggests local, national, and global actions and policies that can help break the cycle of poverty, paving the way for the next generation to realize their potential and improve their lives. This useful resource shows how and why the disease affects the body and provides background on both the historical and contemporary figures who have battled against it. 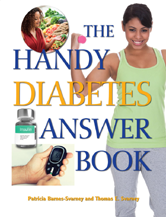 It explains who is most at risk and how the disease's symptoms can vary throughout life. 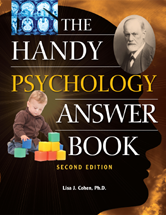 The Handy Psychology Answer Book seeks to inform readers with accurate data written in a lively, accessible, and engaging way. It bridges the gap by taking you on a journey through the history and science of psychology and showing how psychology affects us all. 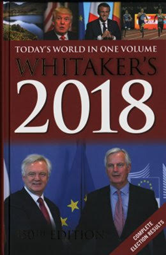 Whitaker's is the ultimate reference source packed with thousands of facts, figures, overviews and statistics relating to the UK and the world. 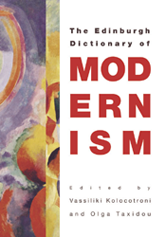 Holidays, Festivals, and Celebrations of the World Dictionary is now Holidays Around the World. Long considered the standard reference source for information on holidays and other events this new edition will include more than 3,500 holidays, festivals, commemorations, holy days, feasts and fasts, and other observances from all parts of the world. 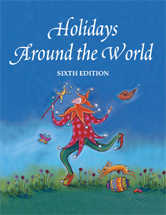 Holidays Around the World, 6th edition, will be a key resource in your library for teachers and students who need information on different cultures, countries, and ethnic groups. 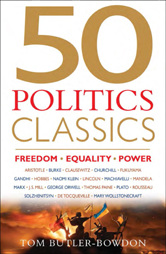 We have retired seven Barron's titles from these collections at the publisher's request. We apologize for the inconvenience! Click here to download this information as a spreadsheet or download the MARC purge records.